Classes for health and well-being. Beginners and regular practitioners welcome. Every class will warm up with gentle stretching and moving, then a variety of easy qigong forms, and always using a healing form, as the centre of the work. Nicola’s classes – Are all for health and well-being. Beginners and regular practitioners welcome. This is a delightful class, come and see trees in their beauty! If it is really wet we use the nearby round house which is a very special experience. The spring term starts on February 7th. 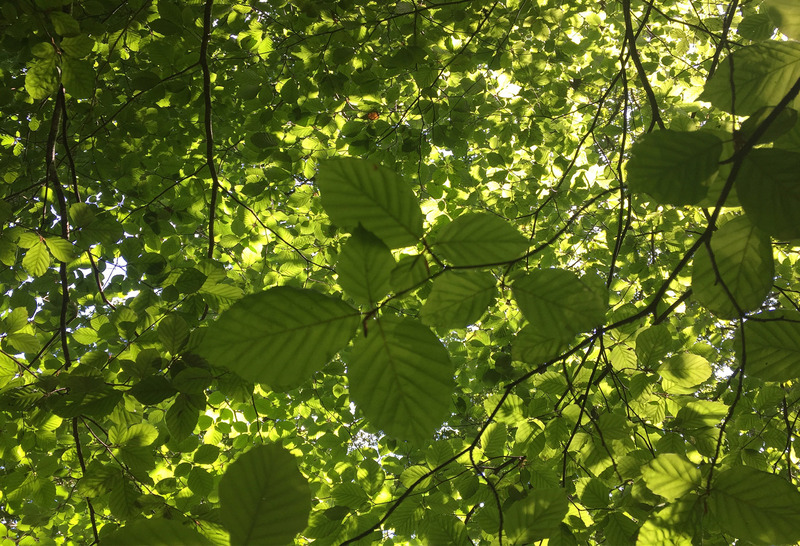 Qigong and connecting to the energy of the beautiful trees of Leigh Woods. 2-3 minutes from the North Road entrance, on the lawn. No charge but donations in the hat are welcome!